From the designer: More undersea creatures to add to fish mobiles. 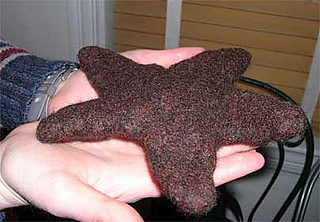 2 patterns in 1, felted starfish and felted turtle. Quick and easy to knit.